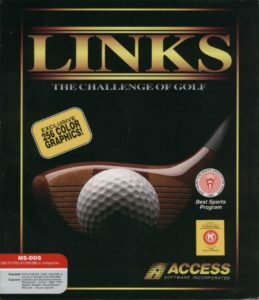 Welcome to episode 114, where I dive into the prolific Access Software golf sim series, Links. Next time, I go back to my comfort zone with a Lucasarts adventure I’ve never played before, Zak McKracken and the Alien Mindbenders. In episode 113, we take on the massively popular and genre-defining Unreal series. Next time, get into our first sports game with the Links series from Access Software. Time for episode 112, in which we explore the mysterious world of 1930’s Hong Kong in the 1991 Dynamix adventure, Heart of China. 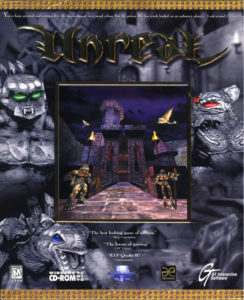 Next time, we jump forward to 1998 with the Unreal series from Epic games. 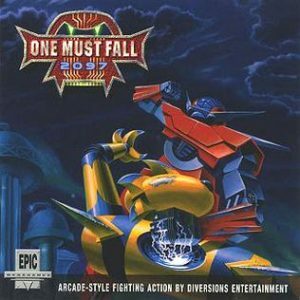 In episode 111, we hit our first fighting game, 1994’s One Must Fall 2097 by Diversions Entertainment. 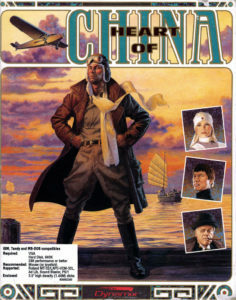 Next time, we’ll be covering the 1991 Dynamix adventure, Heart of China. In a very special UMBCast, for the second time ever I have a live guest! I dragged my friend and fellow podcaster Brian “Space Game Junkie” Rubin to sit with me and talk Wing Commander. 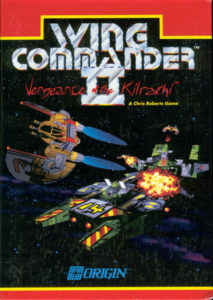 Specifically, in light of my recent complete playthrough of Wing Commander 2 on the YouTube channel, I wanted to sit down with someone to discuss that game in particular. Of course, we couldn’t just limit ourselves to JUST WC2 so of course we discuss the entire series with a bit more of a focus on the second game then on the others. We also get into a discussion about successors to Wing Commander, what made it special compared to other famous space combat sims and of course, we couldn’t avoid talking a bit about Star Citizen and Elite Dangerous. Next time, we’ll be covering the 1994 Diversions Entertainment fighting game, One Must Fall: 2097. Earlier today, I received word that long time friend of the show, Amayirot Akago (aka Maarten Amkreutz), took his own life. As a very small, very insignificant gesture, I’m reposting his guest show from mere days before the arrival of the UMBaby covering The Neverhood. Akago was one of the first to step up when I put out the call for guest shows and has been a constant and welcome fixture of the show since its earliest days. This time around, we’re hitting our first edutainment title with the Dr. 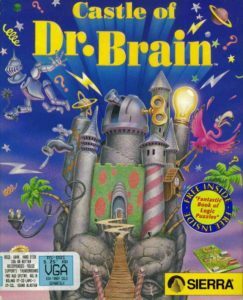 Brain series from Sierra. Big shout out this month goes to Father Beast for catching some research I missed! In episode 107, we cover a unique adventure game by Jordan Mechner, 1997’s The Last Express. Next time, we’ll be covering the Sierra edutainment classics in the Dr. Brain series. 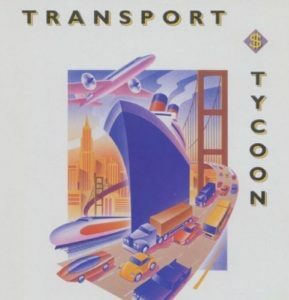 We’ve got a special one for episode 106 in which second time guest-host Father Beast takes us on a tour of the 1994 business and management simulator, Transport Tycoon. 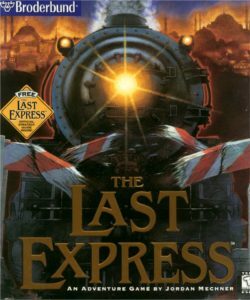 Next time, we will be covering the 1997 Jordan Mechner adventure, The Last Express. 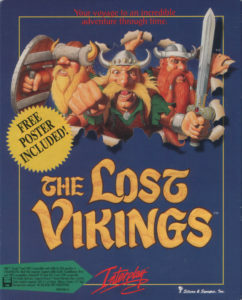 Time for episode 105 where I dive into the 1992 Silicon and Synapse puzzle platformer, The Lost Vikings. Next time, we’ll be hearing a guest show from Father Beast about the 1994 MicroProse business sim, Transport Tycoon. The Upper Memory Block podcast is all about DOS and pre-Windows XP gaming. Every month, host Joe Mastroianni talks in-depth about a game, game series, company and/or technology from this era. Theme: Neat!. Entries (RSS) and Comments (RSS).